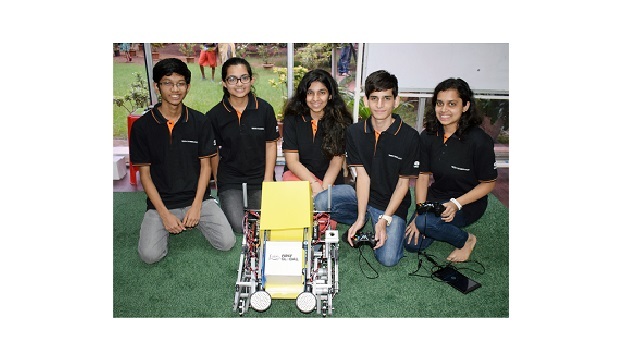 Tata Technologies Ltd., a global engineering services company, is sponsoring Team India at the First Global Challenge (FGC) 2018 where students from 192 nations will come together to participate in an international robotics Olympics. The event is focused on promoting the next generation of Science, Technology, Engineering & Mathematics (STEM) leaders and will be held in Mexico City from August 16-18, 2018. Participating teams, comprising students between the ages of 14 and 18, will work together to solve some of the world’s most pressing problems by inventing pathbreaking new technologies. The theme for FGC 2018 is Energy Impact. Teams will build and program a robot to tackle a series of tasks around this theme. They will also work in alliances to achieve their goals. “As leaders in encouraging STEM innovation, Tata Technologies are the perfect partners for FIRST Global,” said Gagan Goyal, President, First Global India. “We are excited about their long-term interest in taking STEM across the country”, he added.